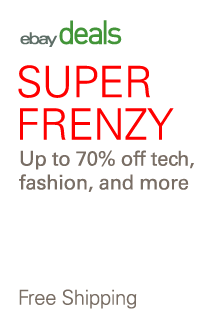 Combine this with Kohl's coupons and a Kohls Charge card for maximum discounts. 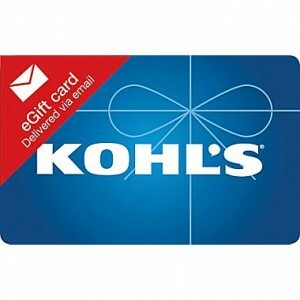 Kohl’s Gift Card is redeemable for merchandise in any Kohl’s store or online at Kohls.com. Except where required by law, Card is non-refundable, may not be redeemed for cash or Gift Cards, and cannot be applied to any Kohl’s Charge account balance. No expiration date or service fees. Kohl’s may replace the unused value of lost, stolen, or damaged Cards with proof of purchase.